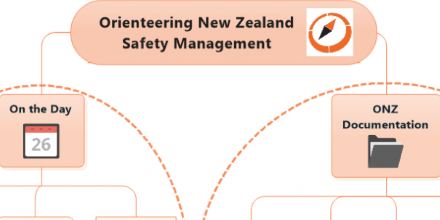 Orienteering NZ Events Listings provide further details about each of the major events. The events listings are maintained by the event organisers. 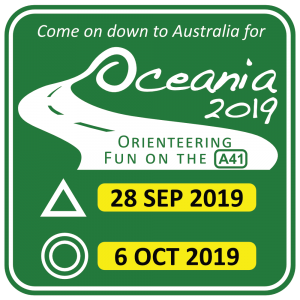 Orienteering NZ Competition Calendar provides a calendar summary of the NZ and International major orienteering events in the next few years. It is updated by ONZ Event Liaison as new information is confirmed. A full list of major international orienteering events and world ranking events (WRE) for each of the orienteering disciplines is maintained on the International Orienteering Federation website.